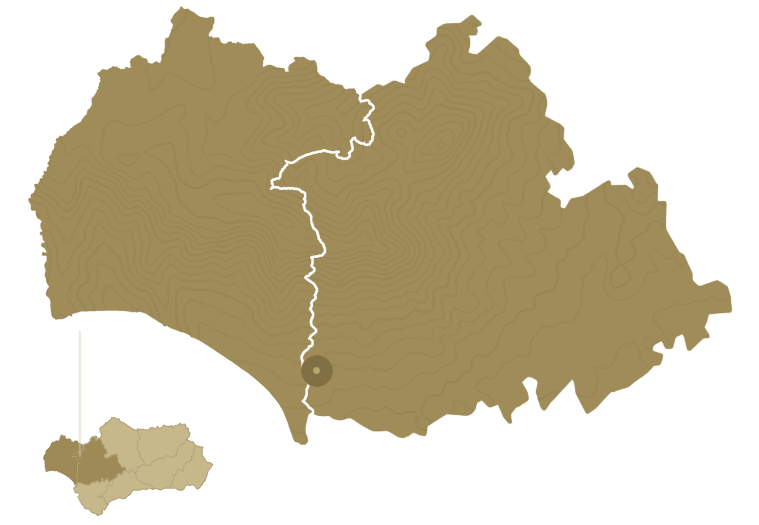 Special tour with one main target: the world’s most endangered feline. 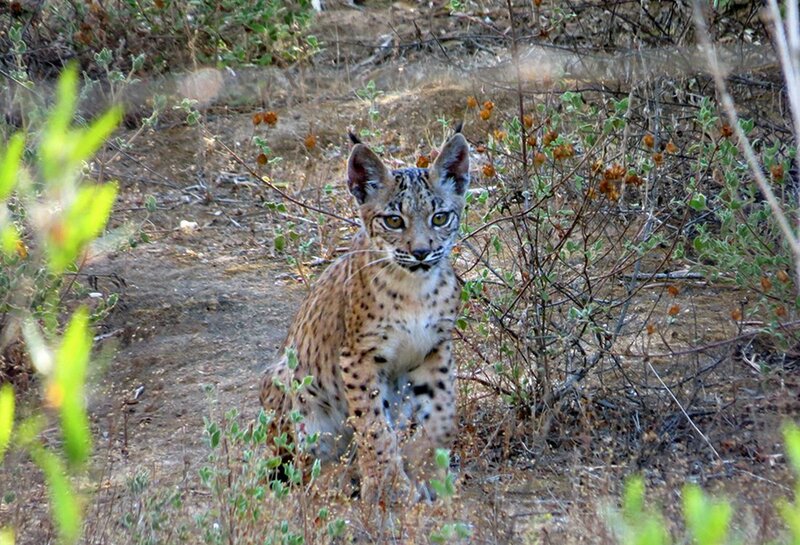 Travel across the inside and the surrounding area of Doñana National Park in search of this elusive mammal. 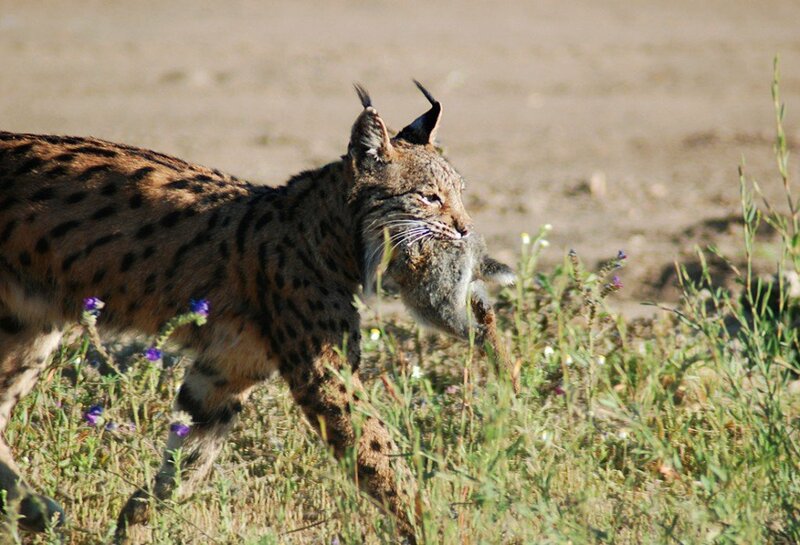 Doñana is not only home for hundreds of bird species, it is also home for the most endangered cat on Earth and holds the traditionally second largest population of Iberian Lynx. We spend a day out enjoying the Mediterranean forest with all its different aspects (flora and fauna) while looking for our main target. Despite the low chances, the search of the Lynx can be quite exciting even we do not manage to find it! To see the information in larger size, click on the image. Doñana is a vast protected area of nearly 1,300 square kilometres of extension with different protection status such as World Heritage, Biosphere Reserve, Ramsar Site, SPA and National and Natural Parks. Through this trip, we visit either the National or Natural park areas of Doñana (or both! 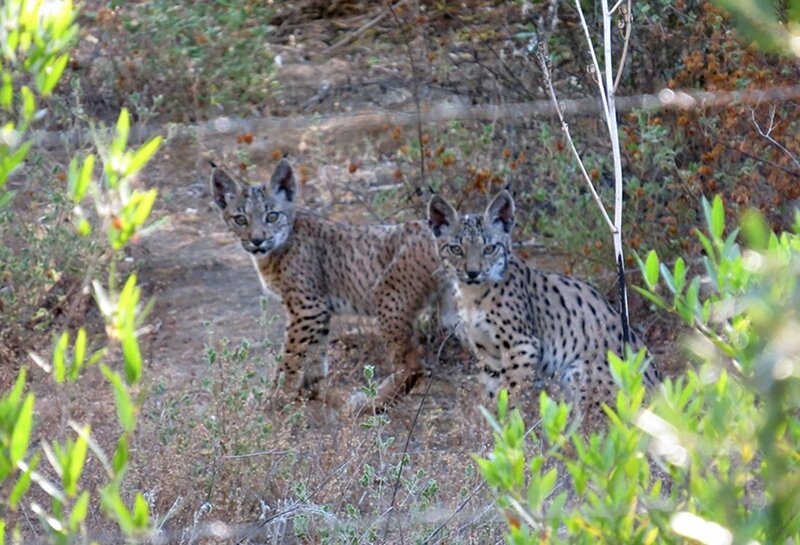 ), driving and walking across the Mediterranean forest in restricted sites such as Coto del Rey or Finca de Gato in between the provinces of Huelva and Seville. 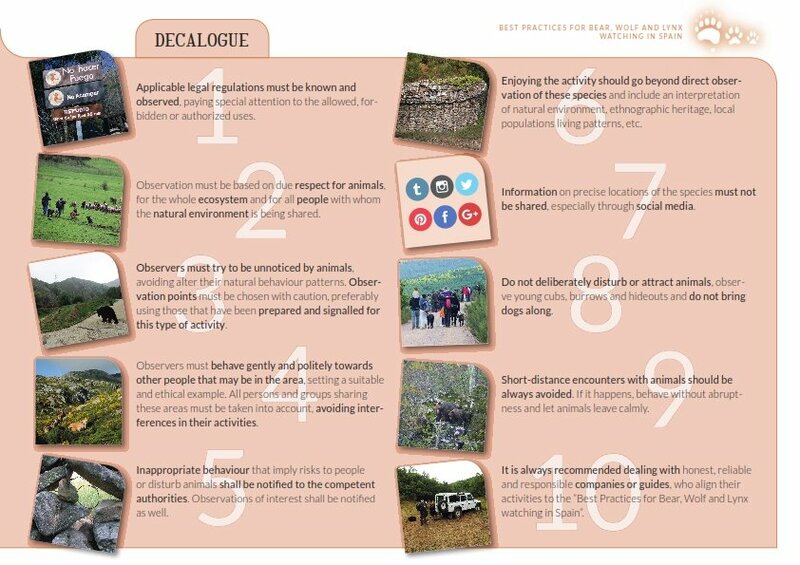 The duration of the trip depends on the meeting point, the numbers of birds and mammals that come across and the interest in other special species of flora and fauna. Normally we will spend 4 hours on a half day tour and between 8 and 9 hours on a full day. The best time to watch Iberian Lynx coincides with their mating season from December to February, although the tour can be done at any time in the year including the summer when a trip can be arranged either in the morning or in the evening. Mind it might be very hot in the middle of day! However, in the summer we have good chances when the mummies take their kittens out to explore the world. 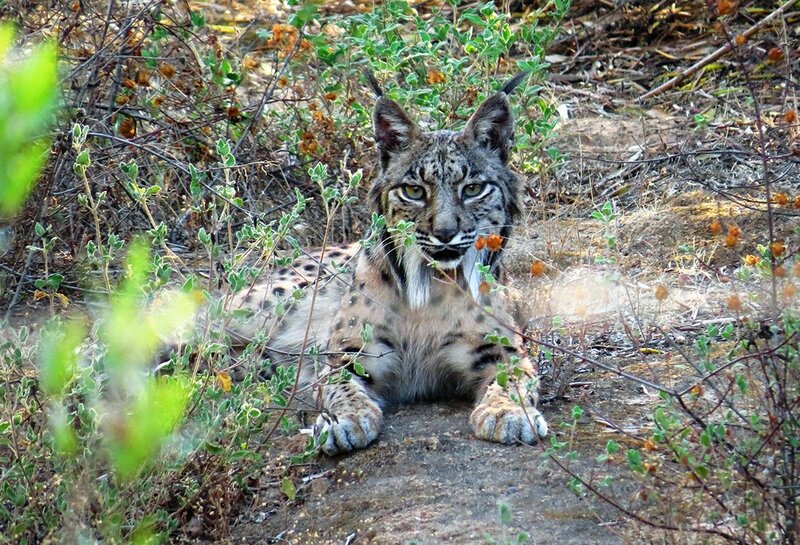 Contact us to organise your Lynx tour in order to maximise your possibilities of spotting that fantastic animal. Pickup can be arranged from any accommodation or any meeting point within the provinces of Huelva and Seville. For long distances, a fuel fee might be charged. We use vehicles according to the group size. Usually a 9-seater minibus for up to 8 customers.